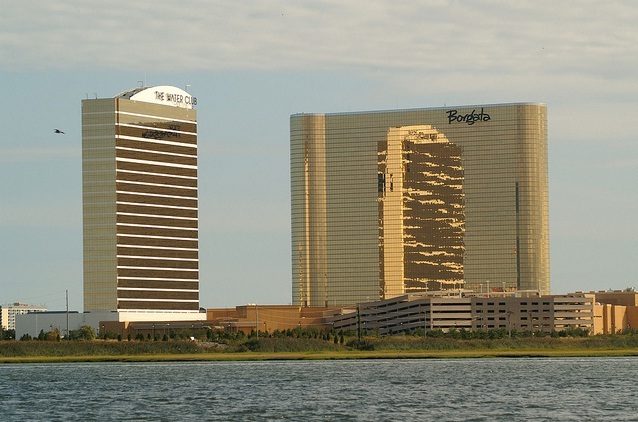 The New Jersey Division of Gaming Enforcement (DGE) has reached a resolution regarding the Borgata Winter Poker Open counterfeit chips fiasco at last. 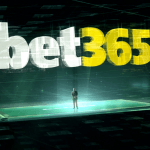 The tournament was suspended on January 18th, and subsequently cancelled, following the revelation that the fake poker chips had been introduced. The DGE certainly had their work cut out in reaching an equitable solution to a very sticky problem: when play was stopped, there were 27 players left of 4,824 initial entrants in the $500 + 60 NLH Big Stack event, which had a guaranteed prize pool of $2 million. While the perpetrator of the scam, a one-time chip leader named Christian Lusardi, actually busted on Day 2 for $6,814, it wasn’t simply a matter of confiscating his ill-gotten winnings and paying the bubble boy. Investigators had to determine which players among this huge field could be said to have been adversely affected by the cheating and find a fair way to distribute a total of $1,721,805 to those who deserved it. 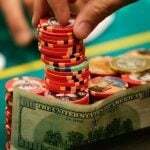 That includes $1,433,145 in prize money, as well as $288,720 the Borgata collected in registration fees. This also meant trying to quantify the intangible “ripple effect” that Lusardi’s scam may have caused; an almost impossible task. The DGE decided that 2143 entrants who did not cash were entitled to their money back (buy-in plus reg fee). These included all players who played on Day 1a from 10am, apart from those who began in the Event Center and were eliminated before 4:30pm, as the latter group could not have come into contact with Lusardi. Since it was a reentry tournament, Lusardi was also playing on Day 1b, having busted Day 1a, and thus all players who played that day from 10am are also eligible, apart from those who played in the Signature Room and Poker Room. Meanwhile, the $50,893 in prizes owed to players who busted in the money will be paid as scheduled, while the remaining 27 players still “in” will chop the rest for $19,323 each. 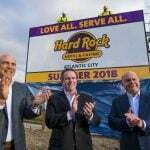 While this would appear to be the fairest solution given the circumstances, the Borgata may still have a headache to contend with. In February, a class-action lawsuit was filed by New Jersey attorney Bruce Li Causi on behalf of one of the players, Jacob Mustere. The lawsuit claimed that players should be liable to damages as well as refunds. At the time of writing, it is not known whether Causi’s client is satisfied with the current settlement. Meanwhile, Lusardi remains in jail in New Jersey on $300,000 bond, awaiting trial. He was arrested after attempting to flush 2.7 million in fake tournament chips down the toilet of his hotel room at the nearby Harrah’s Resort. This resulted in the pipes becoming clogged, which caused water to drip down into the rooms of guests on the floor below. He is also charged with running a large-scale pirate DVD operation from his North Carolina home that allegedly grossed over $1 million. 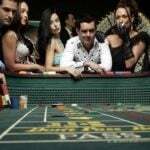 The Borgata has since introduced new high-tech poker chips that are more intricately designed, making them harder to counterfeit, and can be checked under ultraviolet light.